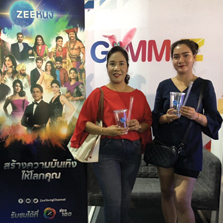 Zee Nung, the most popular Bollywood Thai dubbed General Entertainment channel in Thailand joined "Babb Bird Bird - Dream Journey Restage" concert last weekend at Impact Arena Muang Thong Thani, Bangkok, Thailand. The concert was attended by over 20,000 Thai audiences. 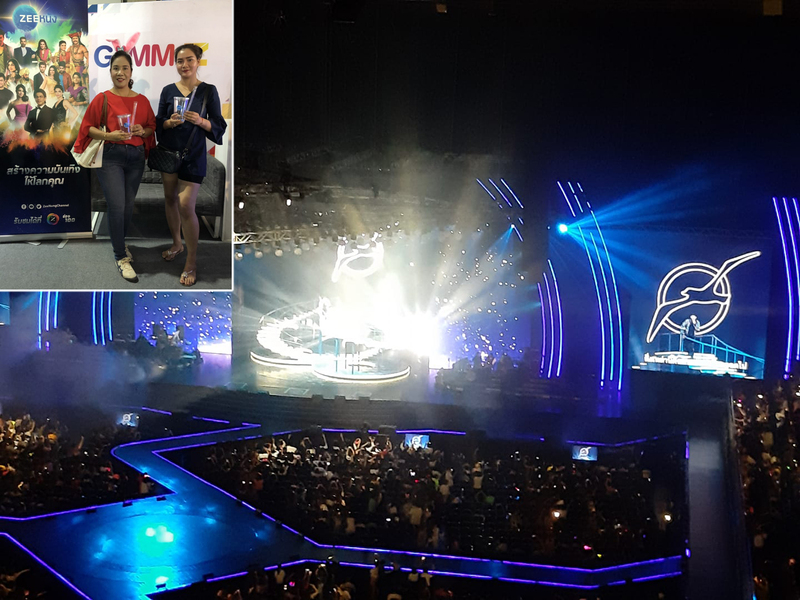 The event was organized by GMM Grammy, a platform that has been carrying Zee Nung for the last two years. Zee Nung is a 24 hour channel that brings the best of Bollywood Movies & Dramas dubbed in Thai language to the Thai audiences. Zee Nung is carried in the territory by more than 12 platforms across Thailand. The channel reaches over 3 million unique viewers. The partnership with GMM Grammy will attract millions of viewers over the next few years.